AN accidental Senator elected with just 19 votes claimed $19,000 to fly his family around the country last quarter courtesy of taxpayers - more than any other Federal politician. Senator Fraser Anning, who split from One Nation and was kicked out of Katter's Australian party, had a family travel bill last quarter that was double that of Opposition leader Bill Shorten and higher then senior Ministers based in WA like Finance Minister Mathias Cormann. While the Brisbane-based Senator has said he represents regional and rural Queenslanders, half of his own flight costs were for trips to Sydney, Melbourne or Perth. 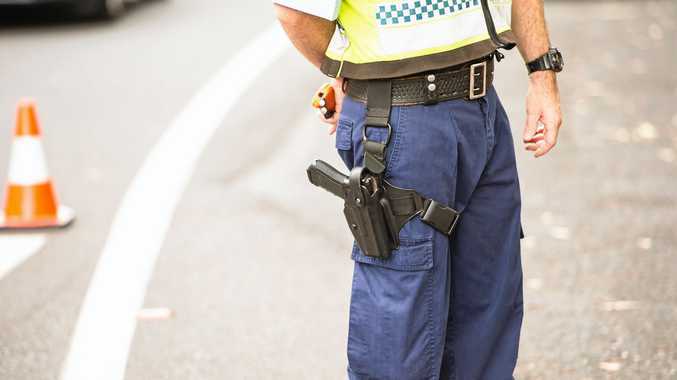 These trips included a two-day visit to Sydney and Melbourne in July, costing $3327, during which time he spoke at a rally for white South African farmers attended by US provocateur Lauren Southern. The costs were revealed in the latest independent Parliamentary Expenses Authority report, covering from July to September. Senator Anning also spent $800 on publications, including two copies of the Community Manifesto, several books on the US Constitution and the Koran. While he claimed $19,038 on travel costs in that period, Mr Shorten's bill was about $10,000 and Senator Cormann's hit $17,000. Most MPs claim between nothing and $5000 a quarter for the perk. A spokesman for the Senator did not say why so much family travel was required, but that the bill included claims from previous quarters as well. But previous reports show Senator Anning had already claimed more than $7000 in family travel throughout the year. He has also claimed more on family travel in 2018 than any other Federal MP. "The family reunion travel that has been incurred falls within Parliamentary entitlement requirements," Senator Anning's spokesman said. The Queensland Senator spent $31,000 on domestic flights in the past quarter, but $15,600 of those were to Sydney, Melbourne or Perth. His spokesman said he preferred to drive around regional areas instead of "jetsetting across Queensland like the Prime Minister". "It is important to stop at as many regional centres as possible, speaking to the people in the hard hats and cowboy boots," he said. "Senator Anning's interstate travel falls within Parliamentary entitlement requirements and is for the benefit of his Queensland constituents." The spokesman said the book purchases were within entitlements. 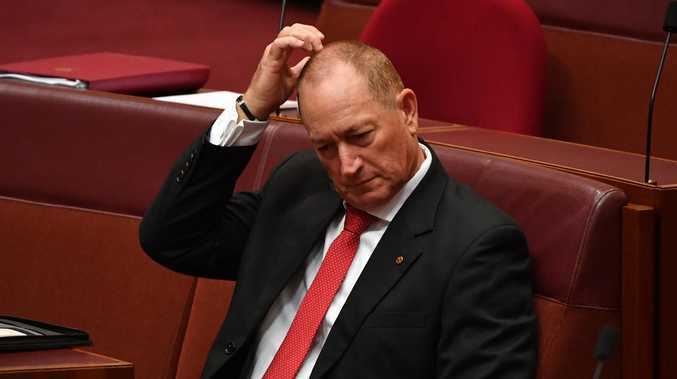 "Senator Anning is a studious individual who likes to expand his understanding of a range of topics, including ones that he may not necessarily agree with," he said.